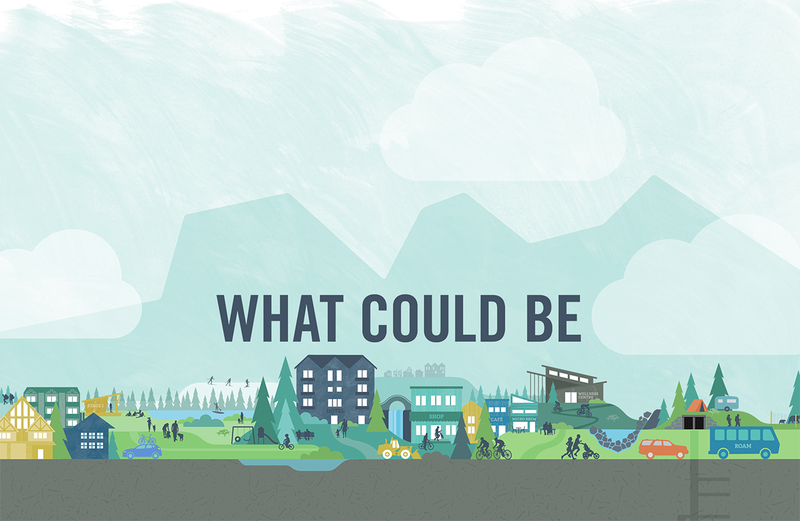 Today, many of Canmore’s active outdoor enthusiasts call Three Sisters Mountain Village (TSMV) “home.” The future of TSMV represents a tremendous opportunity for the Town of Canmore, its residents and businesses. We are now entering a new stage of public consultation and are looking forward to hearing diverse perspectives on our new draft vision and principles. Explore our site to learn more. WHAT’S NEW WITH THE HEALTH AND WELLNESS TOURISM MARKET?